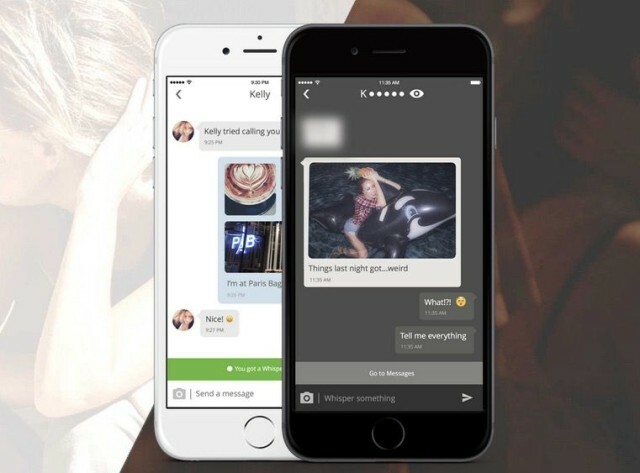 BitTorrent’s new app is a secure alternative to iMessage and Snapchat. Here’s how it works. Like a chat room from the old days of the Internet, with Bleep, all you do is pick a username, and then anyone else with the app on any platform can securely message you. Supplying a phone number or email address? It’s optional, and only to help people figure out your username, which you can also share as a secure Bleep key. BitTorrent Bleep also has Snapchat-like functionality. You can set any message you like as a Whisper, which is a disappearing message. The big appeal of Bleep is its security. It doesn’t collect metadata on your or store your information in the cloud. It runs in a distributed network, just like BitTorrent does. That makes it secure. Bleep is now available for iOS. It’s also available for PC, Mac and Android. This entry was posted in Apps and tagged BitTorrent, BitTorrent Bleep, Bleep, ios apps, mac apps. Bookmark the permalink. Customers complain their new MacBooks come pre-dented. Why the Chinese military is frightened of the Apple Watch.